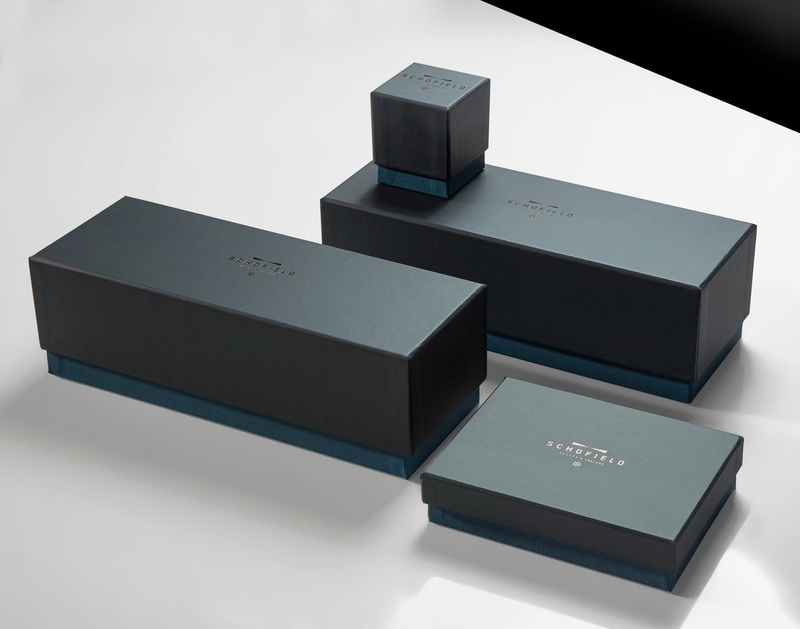 Wooden packaging range for a British luxury watch manufacturer. 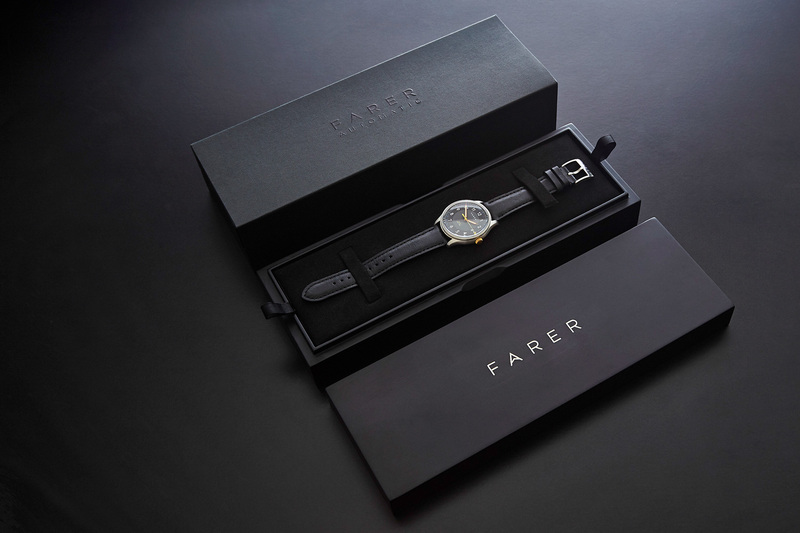 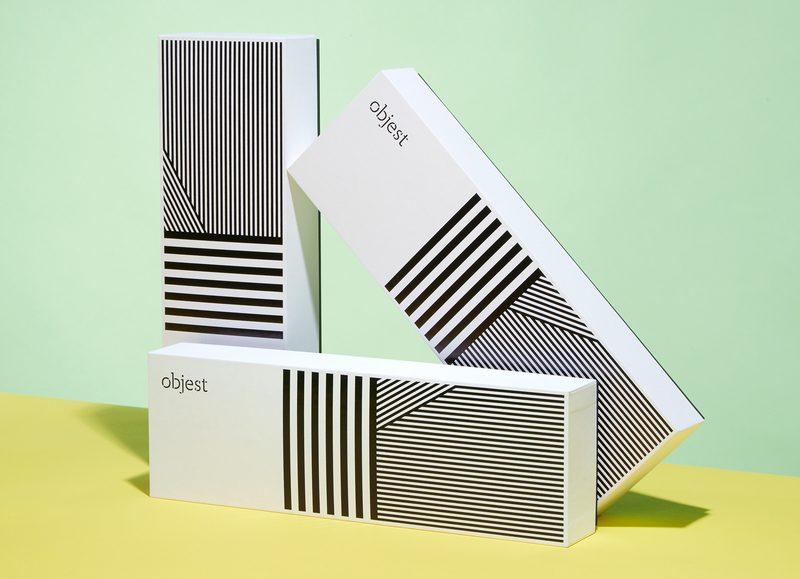 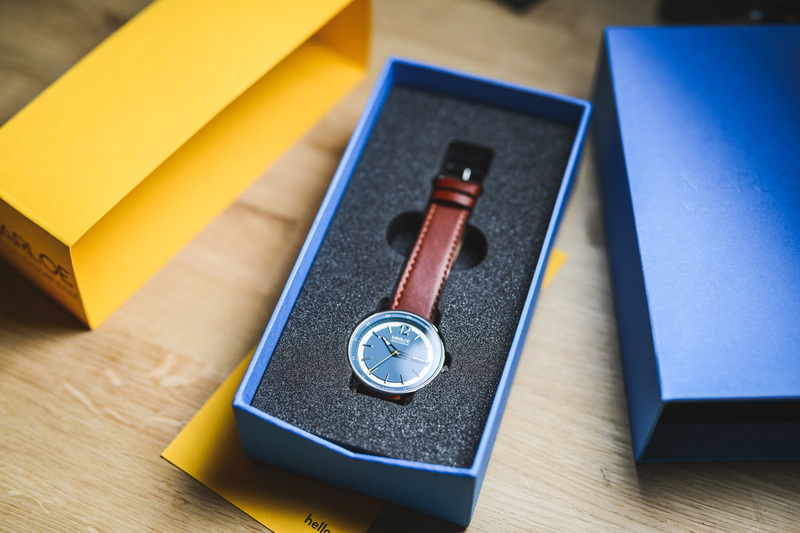 Recycled limited edition packaging to house watches infused with materials from space. 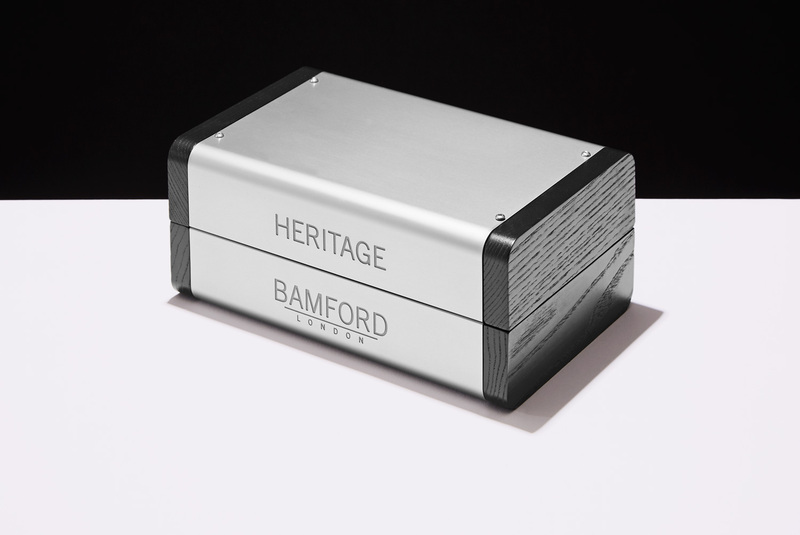 Anodised aluminium and wood boxes to house a range of luxury, bespoke, customised Heritage watches. 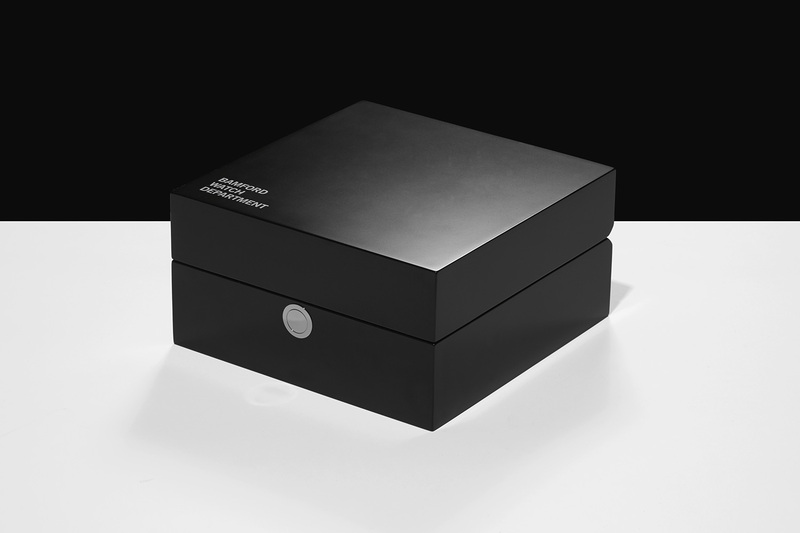 Limited edition hinged wooden box for a range of exclusive new watches. 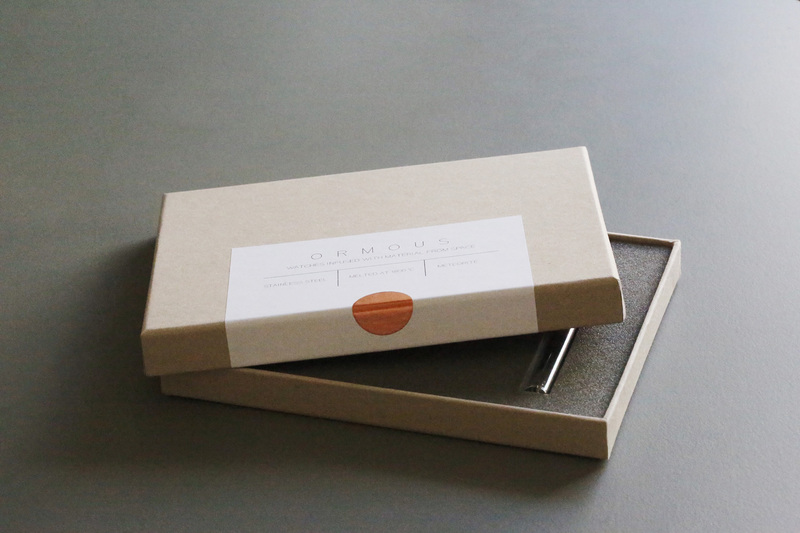 Gifting box range for a luxury UK watch maker.